Some typical scenery from Central Otago on the South Island of New Zealand today. This side of the mountains is in a rain shadow, so during summer, the grass is normally yellow. The area is famous for its wines (especially pinot noir) and the famous wine areas of Cromwell, Bannockburn and the Kewaru valley are not far away. Summer temperatures here can reach 35 degrees, and when the strong north westerlies come, then it feels even hotter. Gold was found in this area in the 1800s, but now it is tourism, sheep, vineyards and fruit that are the sources of income. 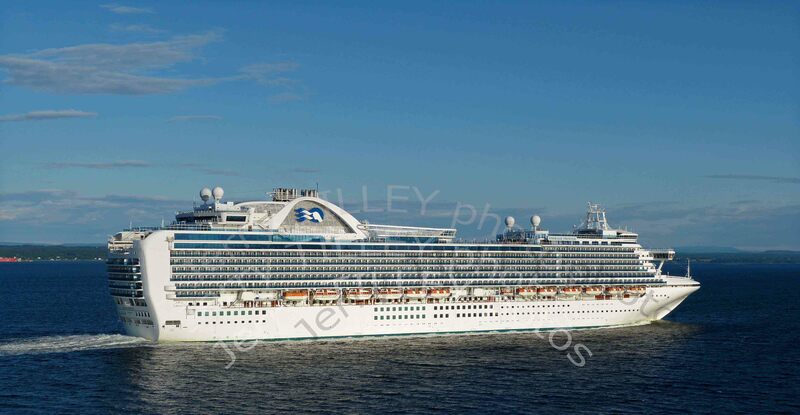 Out on the ocean for today’s photo and a recent shot of the P&O cruise ship ‘Emerald Princess” (113 000 tons). It was captured about 2 hours south of Oslo, heading up the Oslo fjord. Soon the passengers will be queuing to get off to see the sights of Oslo, where the boat docked very near the city centre. Apparently it cost around USD 525 million and carries over 3000 passengers and about 1200 crew. Early morning sunshine from behind made this shot just right, and being a little higher up also helped. Down to Africa for today’s photo, and to Ethiopia again. One of the things that I like to do is to fill the photo with colour, and usually, local markets are the place to find lots of colours together. 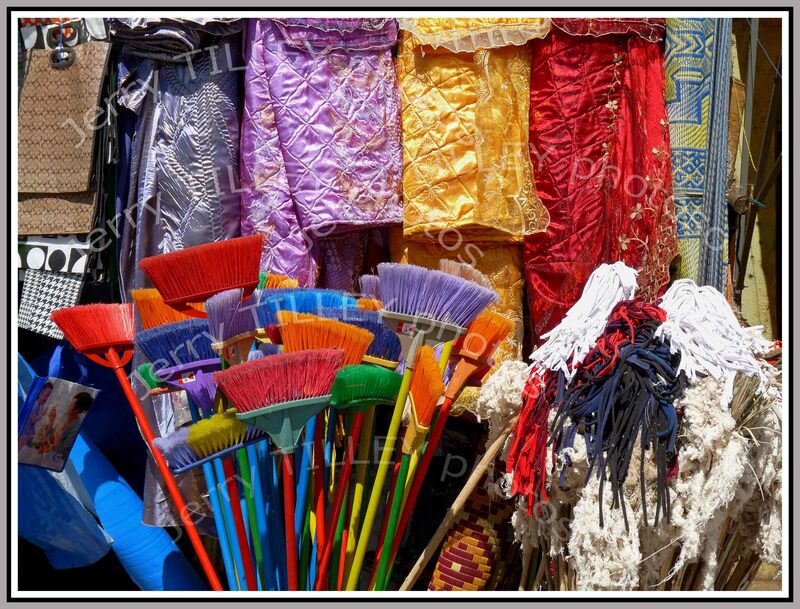 Here is a shot from an Ethiopian market. although the photo was taken in bright sunlight so not the best time of day. With a population of over 84 million, there are a lot of markets in Ethiopia !!!! It also has its own special time system, based on sunrise time. Poverty and droughts are still major problems, and it is still one of the world’s poorest countries. Happy not to be working at the Qualith Spa Resort Hotel in Norefjell, and not missing the managers there at all. 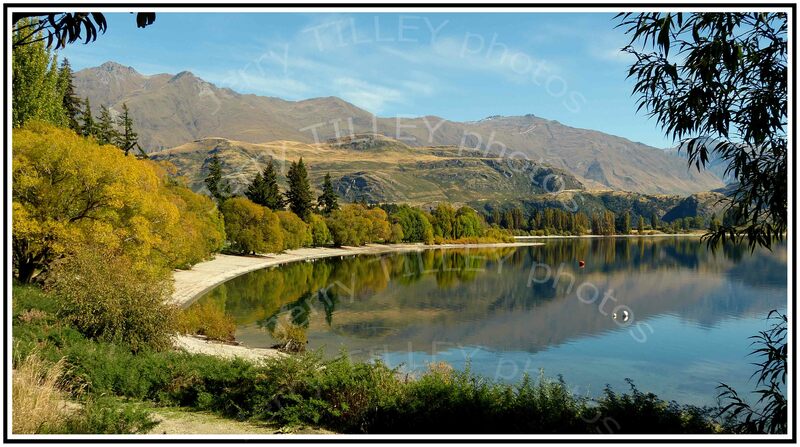 Another New Zealand photo today and a typical rural scene, again near Lake Wanaka on the South Island. 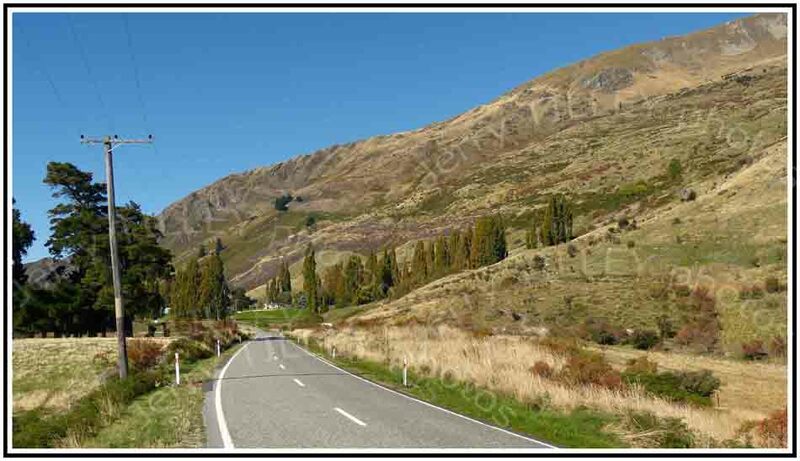 This stretch of road was part of the annual Wanaka Challenge Triathlon course, a course which is now famous for giving competitors great views both during training and during the actual race in January. Not a race for the faint-hearted though, as it consists of a 3.8km swim in the lake, followed by a 180km cycle through the hills, and then a marathon run (42km) after that, and all in the same day. The winning time is around 8 hours 35 minutes. Happy not to be working at the Quality Spa Resort Hotel in Norefjell, and very happy not to see the managers there again. Photo of the Day Tuesday 26th June – Not the Quality Spa Resort Hotel in Norefjell. Another photo from Lake Wanaka in New Zealand, which is thankfully a long long way away from the Quality Spa Resort in Norefjell. Also, Lake Wanaka is a happy, pleasant place, unlike some places that I could name. The town has about 5500 residents, with the star attraction being the lake itself. Here is a view taken on a summer’s afternoon of the lakefront in the centre of town. In the distance in the centre of the picture is Black Peak mountain, and on the left along the lakeside is the Rippon Vineyard. The hills on the left lead up to Mount Roy, a half day walk which gives fantastic views towards the Southern Alps. Sunshine, blue skies and wonderful scenery. As they way in Wanaka, life the way it should be. Happy not to be working at the Quality Spa Resort in Norefjell, and very happy to be away from the managers there. Photo of the Day Monday 25th June 2012 – Not the Quality Spa Resort Hotel. Timing is so important in photography and if you get it right then it is much easier to get a good photo. Here is another photo to show that the timing makes a big difference. The photo was taken at the harbourside in the Finnish capital of Helsinki, during a car and motorcycle rally. Good lighting here and a relaxed and happy subject. Interestingly, Finland is top of the list for coffee consumption per capita, with the Finns drinking an average of 12kg of coffee a year. Not a place to be in winter, where the record low recorded in Helsinki was -34 degrees C.
Happy not to be working at the Quality Spa Resort Hotel in Norejfell. I do not miss the managers there at all. Today’s photo is a happy one. It was taken in a rural village in Laos, and captures some very happy children. No worries in the world for these children, just pure fun. A magic photo. The endless process of sorting the photo collection goes on (and on). I have chosen a photo from the north of Pakistan today, but one that has a nice story behind it. I was photographing the local scenery in the Hunza Valley from a footpath. Behind me there was an old man building a hedge. When I turned the camera on him, his face broke out into a big grin. I think that he was very happy that I had chosen to take his photo. It turned out that his name was Mr. Nadir and that he was aged 86 years old, but still working. 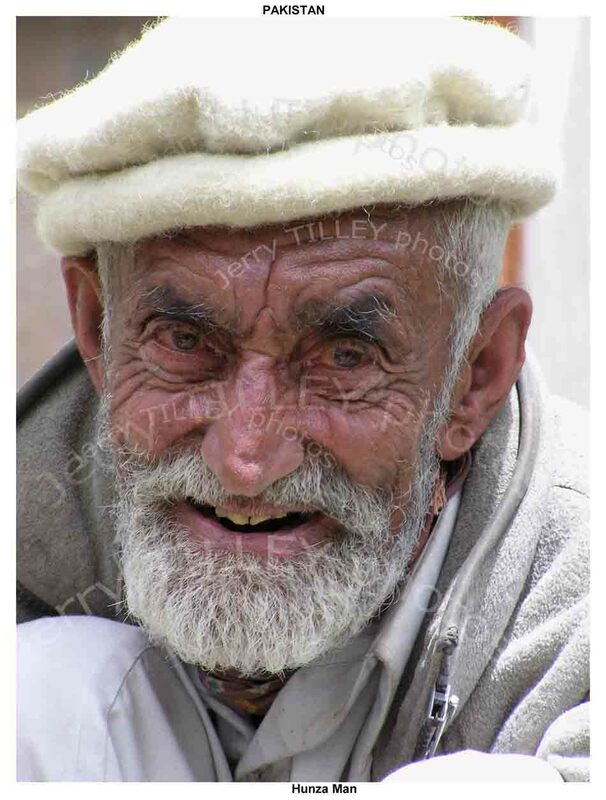 He is wearing the traditional cap from the Hunza area. This part of Pakistan is on the Karakoram Highway, the ancient route that links China with Pakistan. All around are 6000m and 7000m mountains so perhaps not the sort of scenery that you might expect from Pakistan. Happy not to be working at the Quality Spa Resort Hotel in Norefjell, and not missing the managers at all. Here is a personal moan. Why is it that when a mobile phone rings, that people think that they have to answer it immediately?? Too often now when you are talking to somebody, and their mobile phone rings, then they immediately want to answer it. Is this not rude? Surely face-to-face should take priority over a mobile phone call?? Today’s photo comes from Yunnan province in China, and from the village of Shaping near Dali. 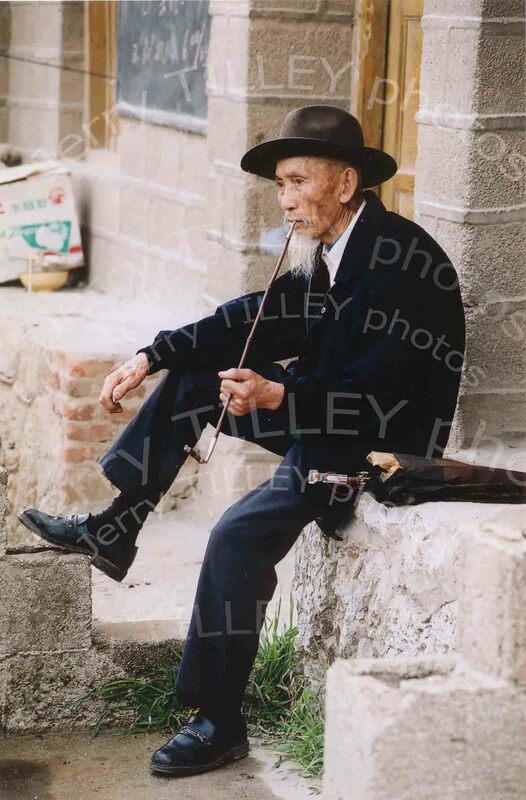 An early morning start at the local market meant that I was lucky to capture this quick shot of a Chinese man smoking. Again, although it might look posed, it was just a lucky shot that caught the moment. And as usual, it was taken with just a normal consumer camera, not a DSLR. Down to the South Island of New Zealand again for today’s photo, and again to beautiful Lake Wanaka. This part of the lake is called Glendhu Bay, and features in many brochures and on postcards. The campsite by the lakeside is extremely popular over Christmas and New Year, with many New Zealanders returning there year after year. Just right of centre in the picture you can see the Treble Cone ski area, where there is skiing in winter and paragliding in summer. Not far away is Mount Aspiring National Park, named after the 3033m Mount Aspiring mountain there. Sailing, kayakking, climbing, trekking, mountaineering, cycling, paragliding, swimming or just relaxing by the lakeside make this a great holiday destination. Happy not to be working at the Quality Spa Resort Hotel, Norefjell, and not missing any of the managers there at all.